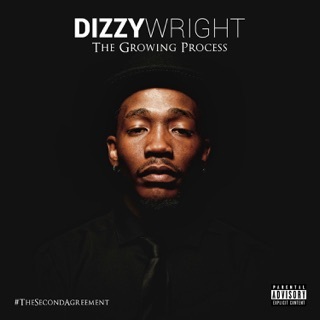 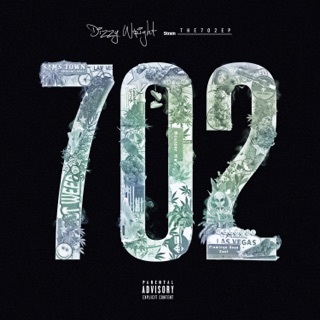 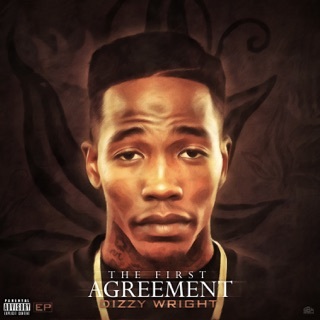 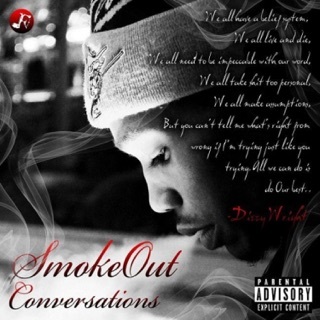 Dizzy Wright may have taken four years to follow up The Golden Age mixtape, but he certainly made up for the wait. 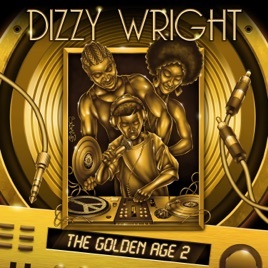 The Golden Age 2 is a full-fledged 18-track studio album laden with rapid-fire flows and classic boom-bap beats. 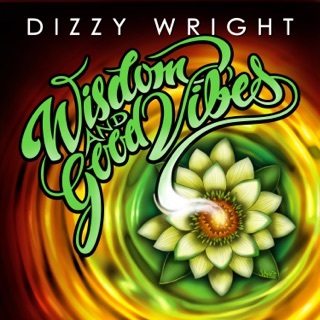 “Word on the Streetz” lays it down with vintage vibraphones and horns, as Wright builds up to a delirious double-time verse in the song’s second half, while “FFL” finds him pining for his family over soulful, old-school piano.